If you’re looking for a home that is well located, super spacious, and finished to a high standard- well, you’ve found it! Upon entering the front door of this magnificent top floor corner apartment, you will be instantly inspired by the soaring ceilings and sheer space on offer. Fully furnished and equipped, and presented beautifully, ready for you to move right in. Furnishings include options to have the 3rd bedroom as an office / study or spare bedroom! 3 large bedrooms, 2 bathrooms, 2 car bays plus a lock up store room. This apartment must be seen to be appreciated! Long Term Lease AVAILABLE end of February! 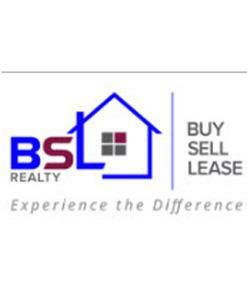 Contact Trisha pm@bslrealty.com.au in our Leasing Department today to arrange your inspection.